Tamil Nadu Public Service Commission has published the latest Annual planner 2018-2019 for the upcoming exams on January, 2018. The TNPSC Annual Planner 2018 has more than 3000+ vacancies. The Vacancies and the dates given in the Annual Planner is only tentative and hence the Vacancy may be increased during the notification. This TNPSC Annual Planner 2018-2019 helps the TNPSC Aspirants to plan and prepare well for their exams. TNPSC Annual Planner for the Year 2015-2016 published by TNPSC on 29th January 2016. TNPSC Annual Planner for the Year 2015-2016 published by TNPSC on 30th January 2015. 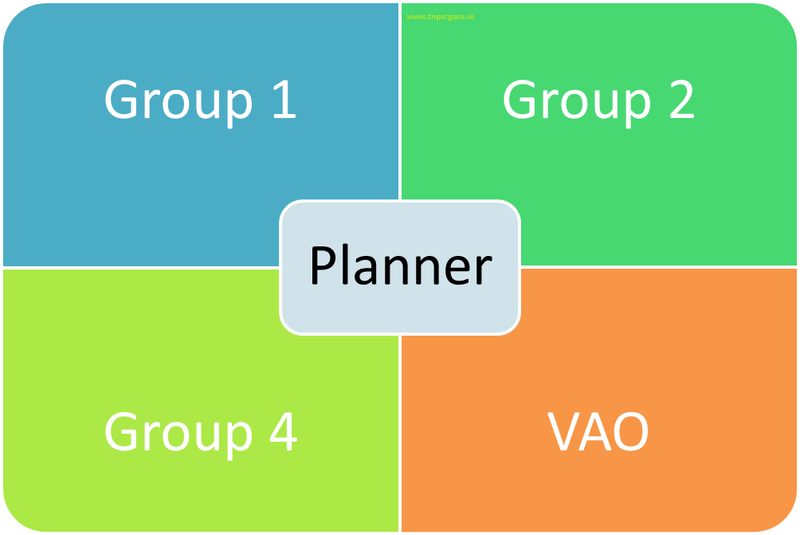 How to Prepare – Group 1 Mains? 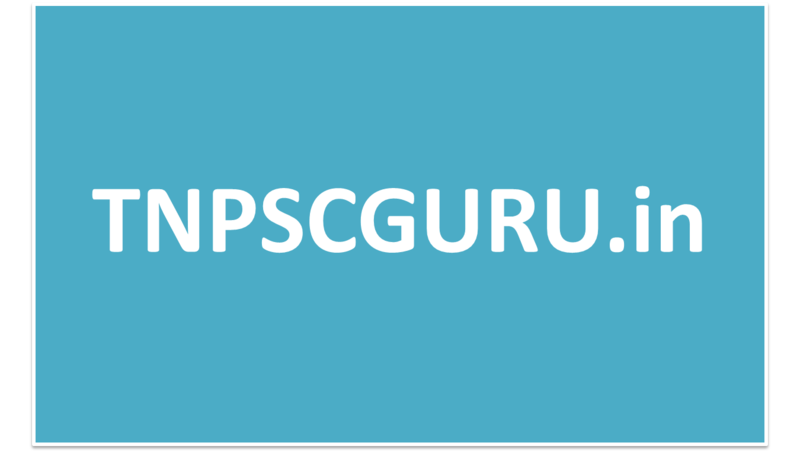 Sir How can i get TNPSC Annual Planner 2015-16 Online? Recently I appeared for Group 4 exam. I may get 150 + right answers. I am general. Is there any possibility for clearing this exam. One more doubt sir my dob is 06/03/1985. I will turn 30 by March, Will I be able to apply for exam? To be clear If I am 30yrs 2 months for example will they accept my application? other thing when I apply for some exam by feb but if i have my exam by May can I still go ahead and write the exam. kindly clarify me sir. Thanks a lot for your help on the same. Just check Group IV exam result date.I think that is not correct. hi lee anish sir.I am karthik.naan group 4 il 155 questions eluthi irukken sir. I am not a degree holder. I am bc male canditate. I am diploma holder.intha varudam enakku ella examum last il varudhu.group 4 nambithaan irukken sir.uruthiyaaka intha maadham vandhu viduma sir?late akumaa sir. Is group 2A and group 2 have same question paper? sir there is an error in group 4 on line application. (typist & steno typist)...please solve this query as soon as possible for the future generation...i had a problem in certificate verification and i lost my opportunity...and i wrote a complaint to the secretary of tnpsc..
why ur in a hurry,.. notification not yet published for vao or grp 4...just wait...after notification comes all can apply..
Sir my dob is 19/10/1995 wil I be able to write 2016 Vao exam?? Im 28, BC. Am I eligible to apply for group 2, in this year 2016. If yes, could you please share me the link. can anybody suggest what are the post for which i can apply with plus 2 qualification besides vao? 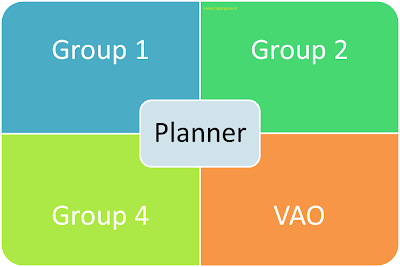 How many times the vao exams are conducted in a year? Feb exam is over , when is the next? TSPSC Bill Collector Recruitment 2018 is available for 124 jobs. Submit online forms between 25.07.2018 to 10.08.2018 from here. Tamil Nadu PSC has conducting CCSE Group 2 Examination for 1199 Vacancies. Participants must apply online for TNPSC Group 2 Exam 2018. LIC is expected to announce around 700 vacancies, Click Here to get all details.